The ROSS Evolution R Salt builds on the foundation of its smaller sibling (the highly skeletonized frame and spool also shows hints of the award-winning Colorado LT), but instead of employing the Evolution R’s 7-disc system, it features an amped up 16-disc sealed drag system comprised of stainless steel and carbon fluoropolymer, producing nearly 30 pounds of drag pressure – enough to shut down a hefty and determined permit. All of this braking power is housed in a lightweight and strong frame and spool. Models start at just 7.5 ounces and cover line weights 7 to 13. The large, frame-integrated drag knob is an brilliant design feature that reduces line snags – a serious problem in quick-action scenarios common to salt water fishing – and allows for easy on-the-fly adjustments with just the palm of your hand during long fights with large quarry. 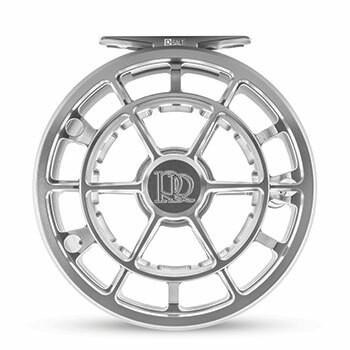 The R Salt’s geometry is reinforced throughout, yielding a deceptively rugged reel. All of this comes together to create a fishing tool with an impressive power-to-weight ratio. My favorite thing about this reel is the same thing that sets apart from so many big game reels: the R Salt features two smaller counterbalances on the spool, which seems like a minor detail, but this design reduces mass and creates vibration-free performance when line is being ripped off the spool on long runs. Vibration, in the long run, really beats up a drag mechanism (any mechanism, for that matter), and greatly reduces both its efficacy and longevity. The Evolution R Salt neatly solves this problem. The R Salt is feature-rich, including US machining from 6061-T6 aluminum alloy, proprietary carbon fiber and stainless steel disc stack, bolstered structural rigidity, high backing capacity and the machined canvas phenolic handle that improves grip when wet. Anodize is type II, and the quick-release spool plus easy left-hand to right-hand retrieve conversion round out the package. I hand-test drags at every setting and this one operates as smooth as reels that run twice the price, making it a true bargain in its price category. 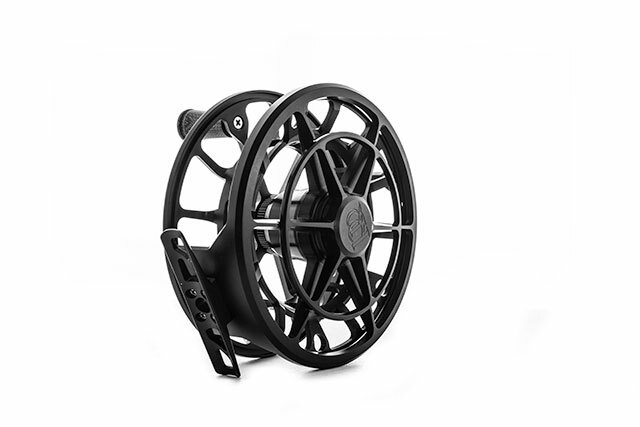 This premium product will balance well with new-gen rods and answers to every requirement on a salt water reel check list. As per Ross Reel Company: “We developed the Evolution R Salt to stand up to anything the sea can throw at it.” Confirmed. This is my new favorite salt water reel.